From bestselling author Dr. Tony Evans, author of Victory in Spiritual Warfare comes a month-long journey to overcoming unforgiveness. It happened so long ago....and yet here you are, still harboring unforgiveness for that devastating offense. Maybe it was a loved one who betrayed you...or someone you barely knew. Perhaps it's even God you're still blaming for your bitterness. The good news is that you no longer need to hold on to that festering wound. 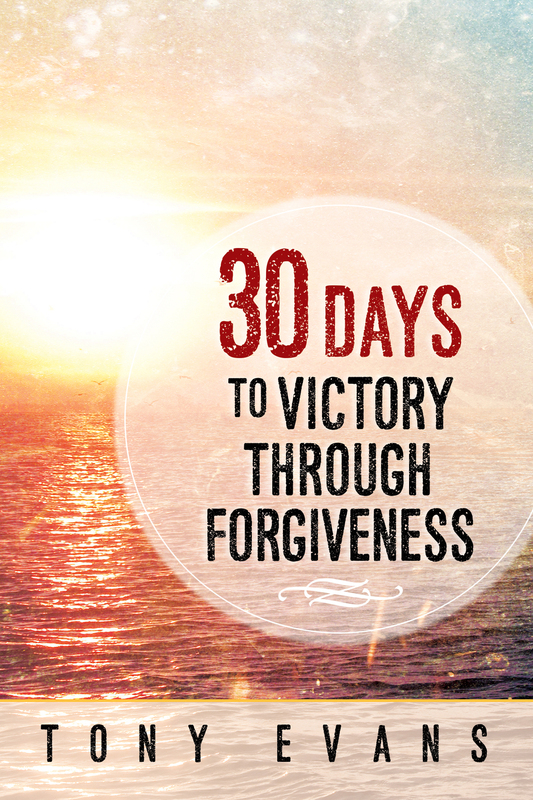 In just 30 days, you can be free from that heavy weight of offense you've carried so long. 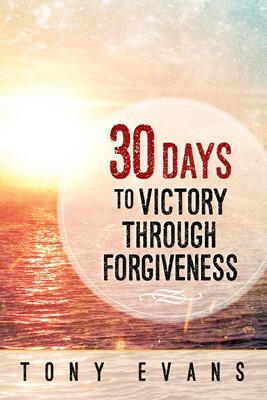 Allow Dr. Evans to come alongside and gently lead you through some specific steps to victory over unforgiveness. All you have to lose is your pain.